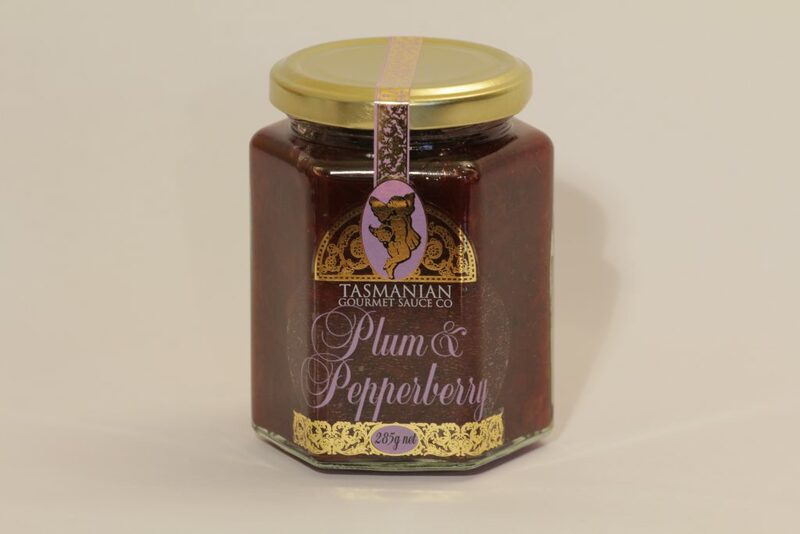 Tasmania provides a wonderful variety of quality fruits, vegetables and fresh produce. 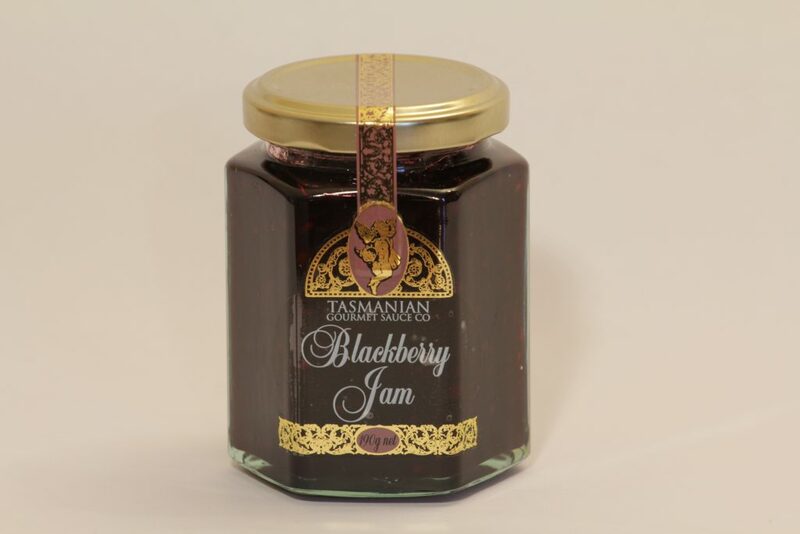 The pristine air and cool climate intensifies the flavour of Tasmanian produce. 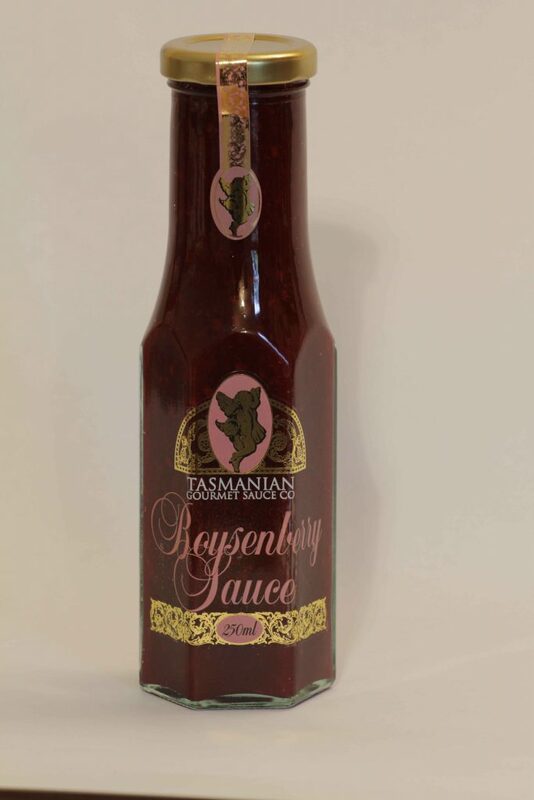 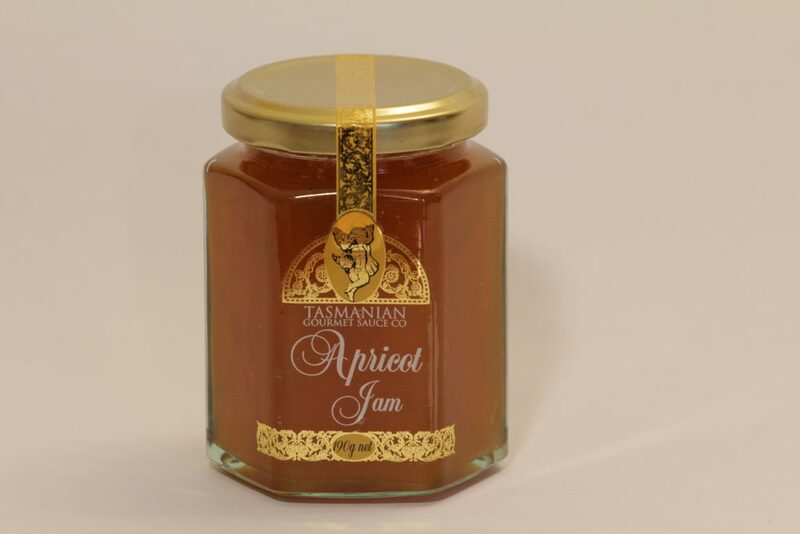 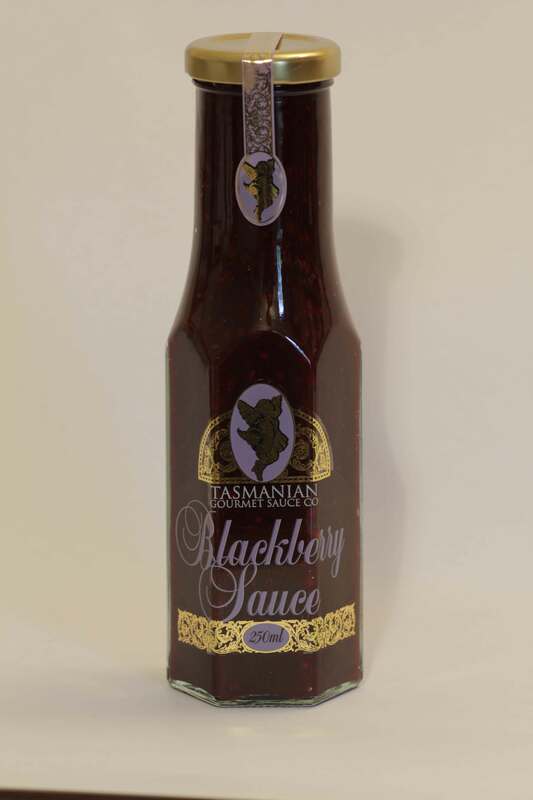 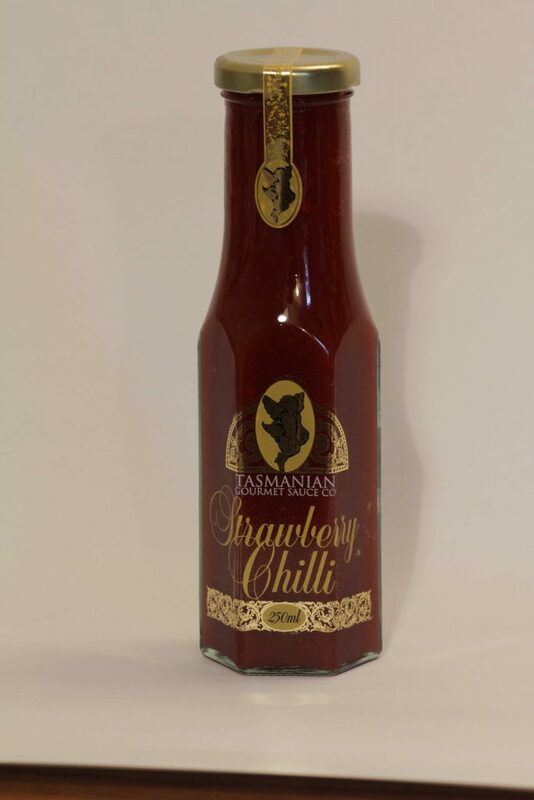 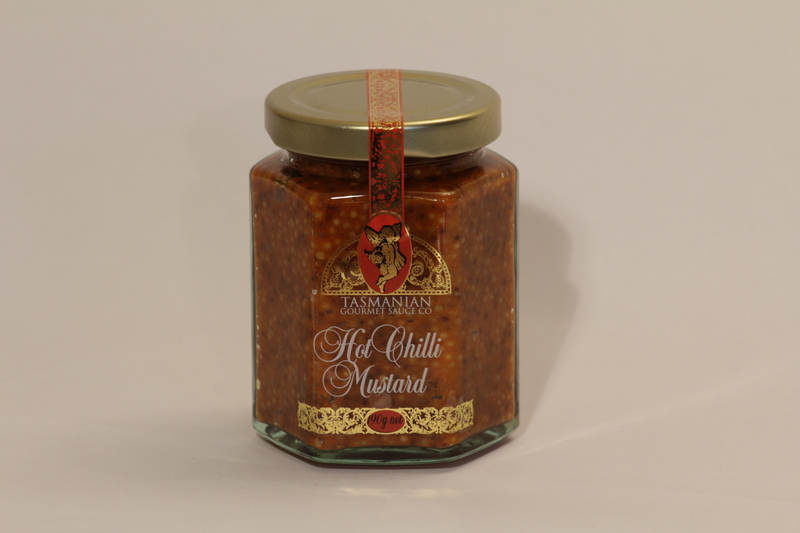 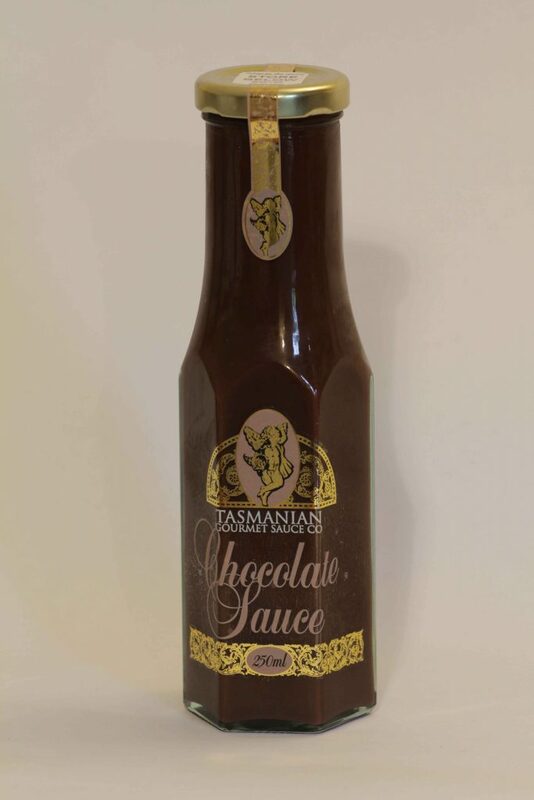 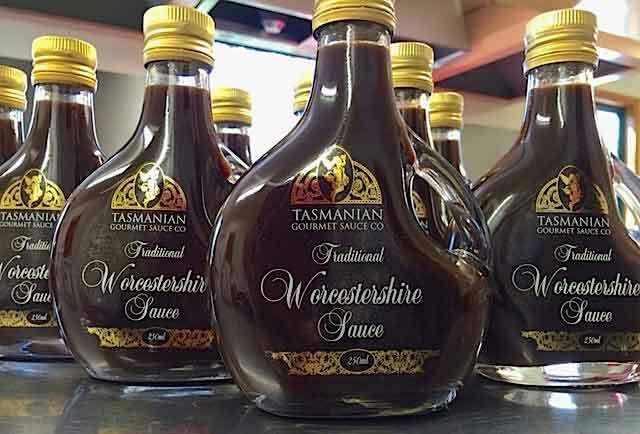 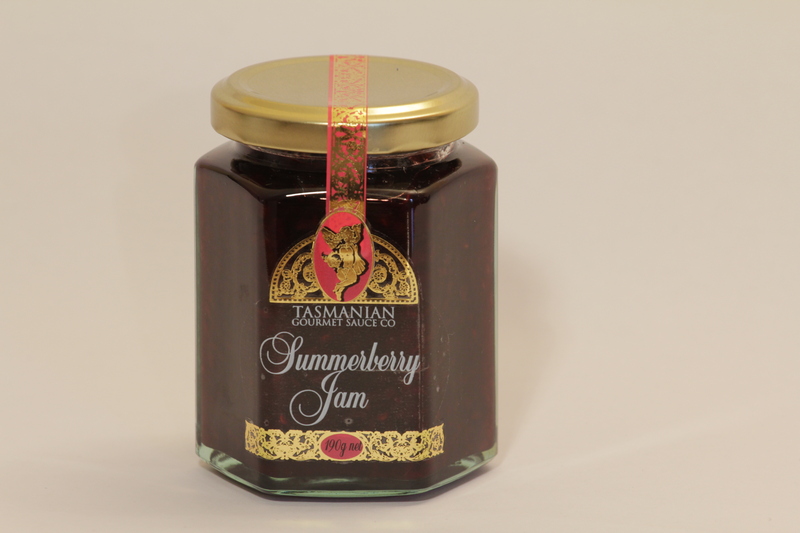 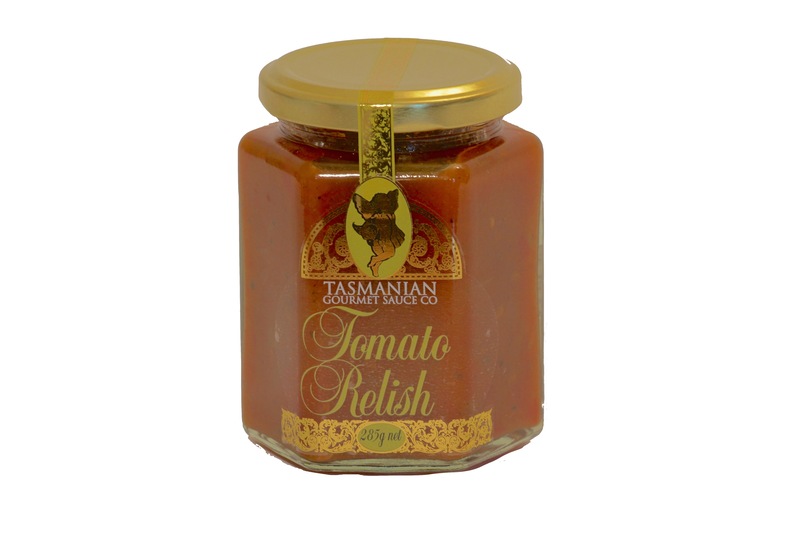 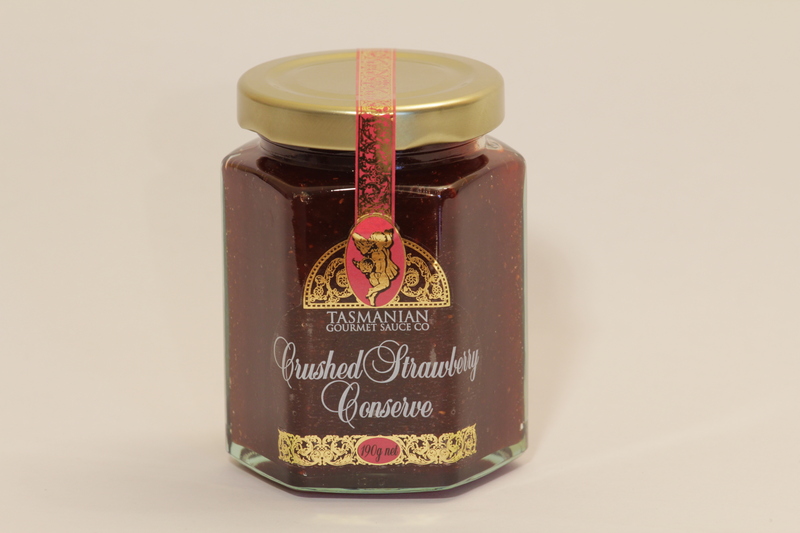 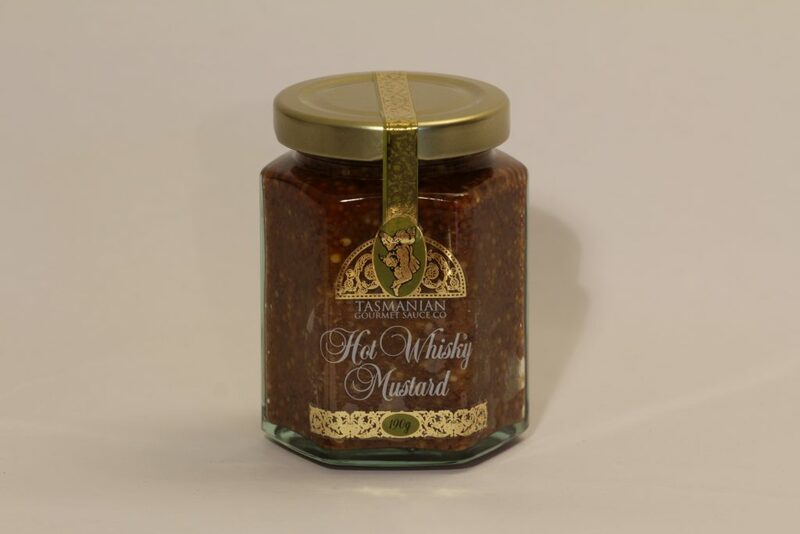 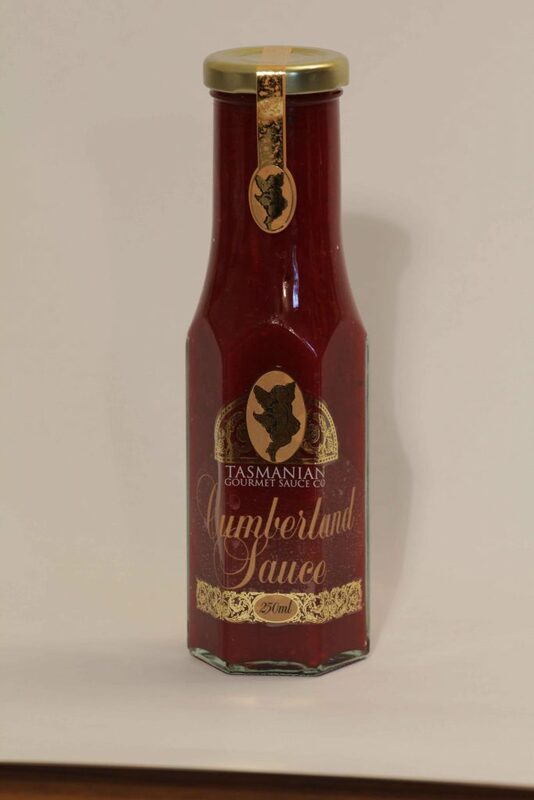 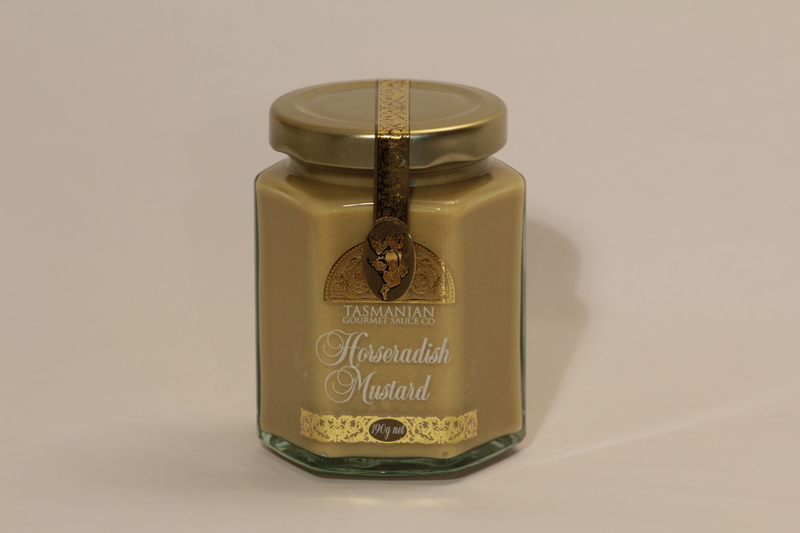 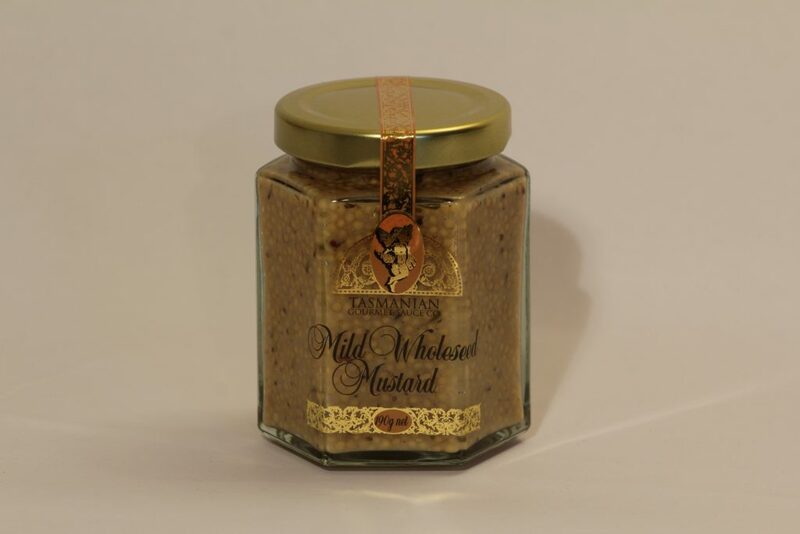 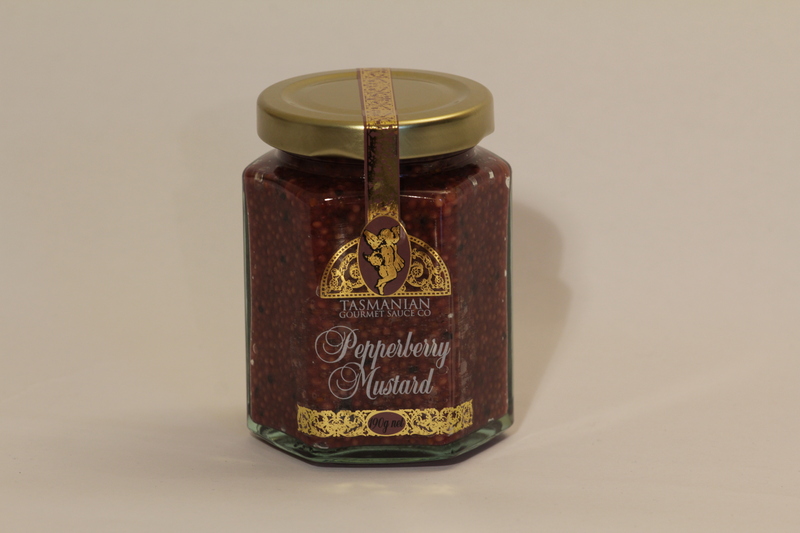 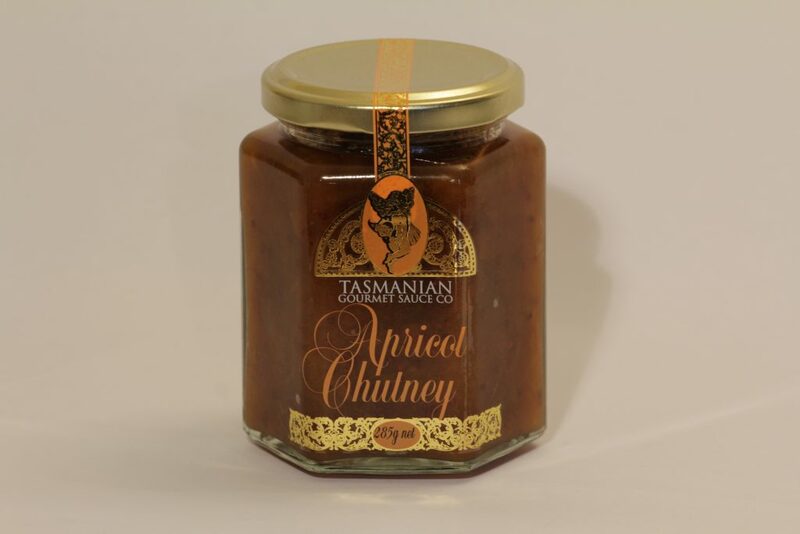 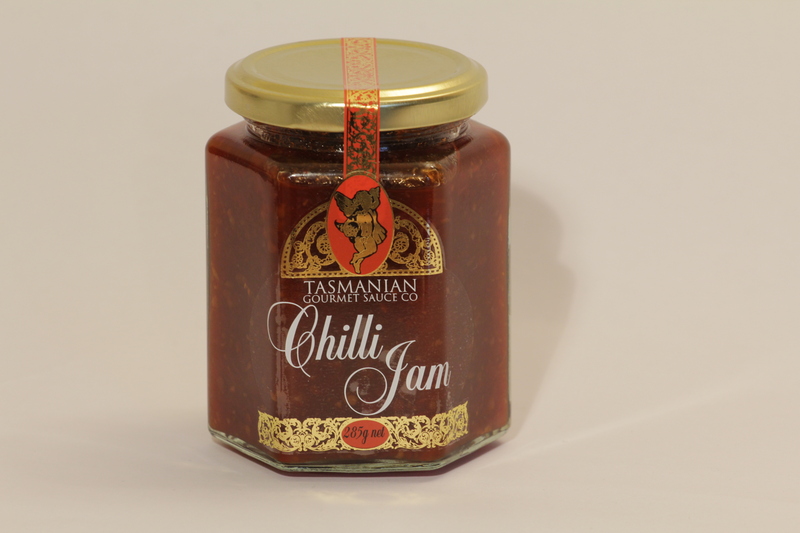 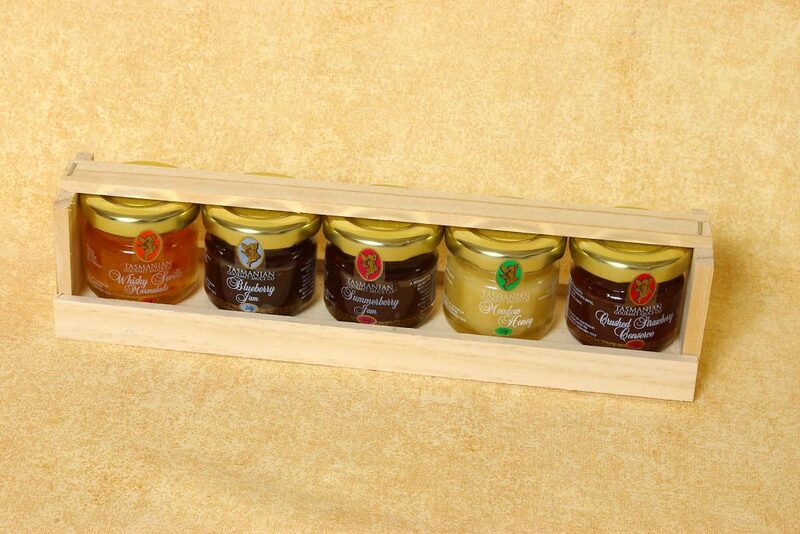 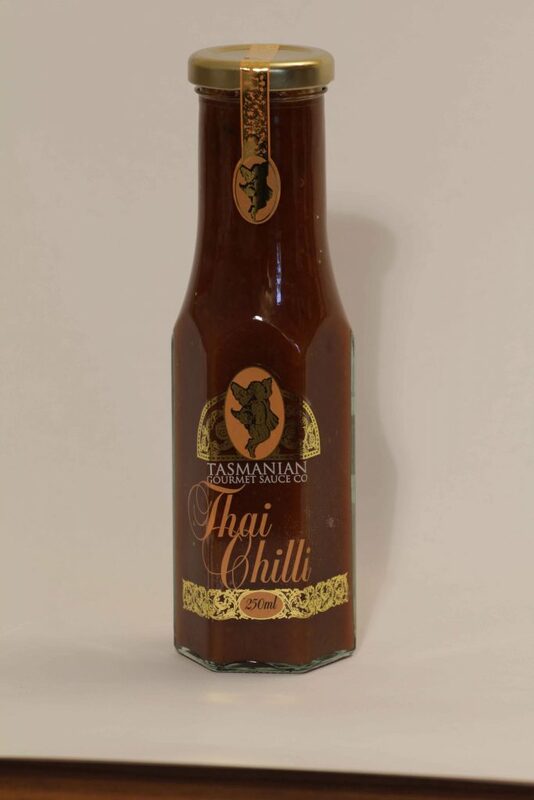 The Tasmanian Gourmet Sauce Company feels privileged to be able to have access to this delicious fresh produce. 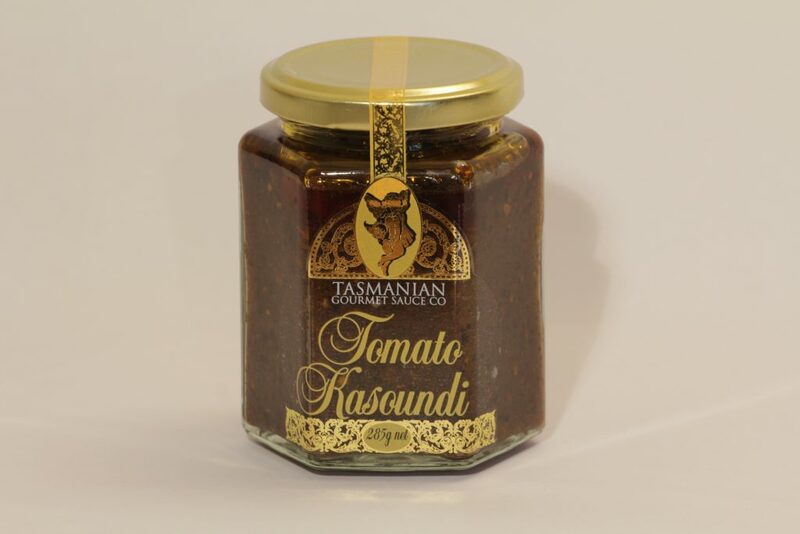 Their philosophy for the more than 20 years we have been operating, has been to support Tasmanian growers and as a result of this, They are able to access the best of Tasmania’s fruit and vegetable harvest. 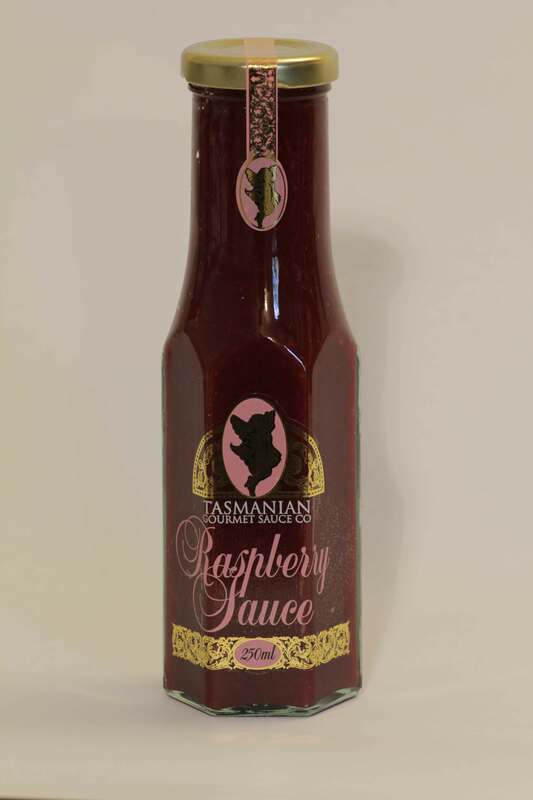 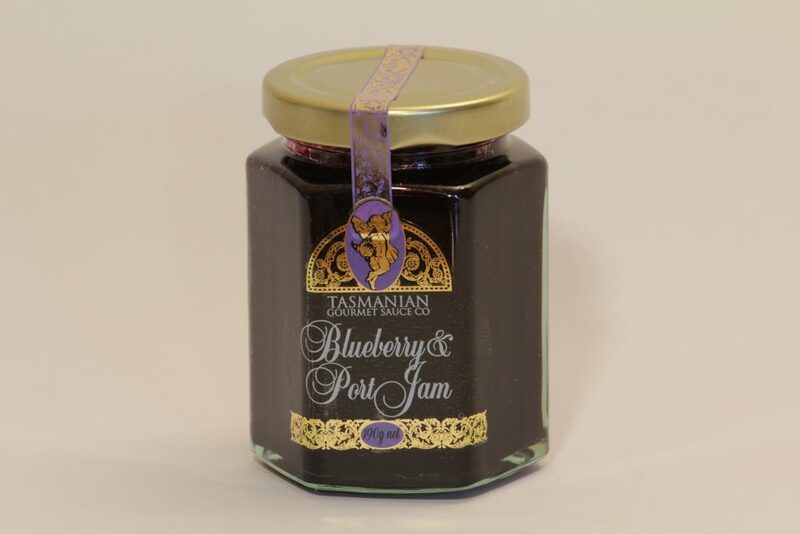 Their products are all natural with no added colours, artificial flavours, fillers or preservatives.